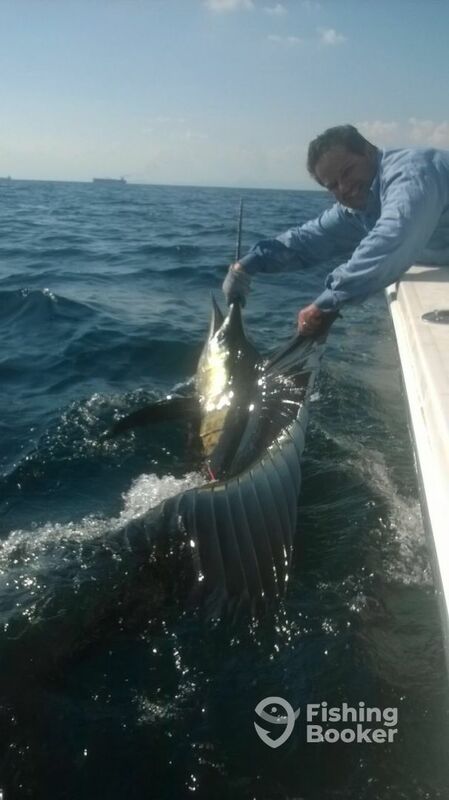 Sailfish Action in Fujairah U.A.E. 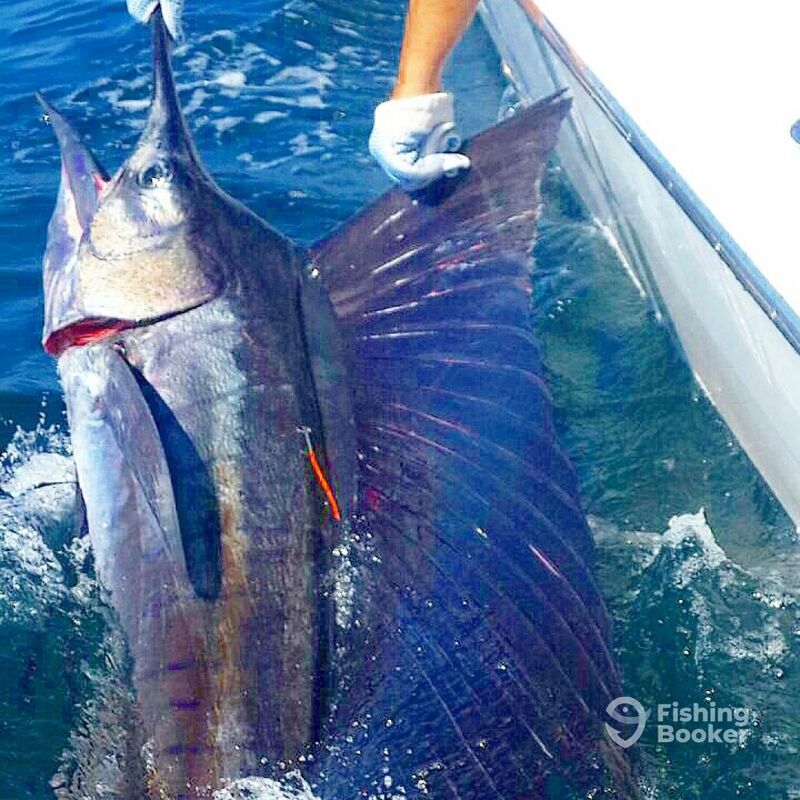 Great fishing this past week with loads of Dorado, Barracuda, bonito and 2 sailfish Tagged and released over the weekend. Soolyman Sportfishing is a Fujairah based Sport fishing company operating 4 fully custom built 32-39 foot centre console outboard powered fishing boats which run out of the Fujairah International Marine Club on the East coast of the UAE, only one hour and 15 minutes drive on the new highway from central Dubai. 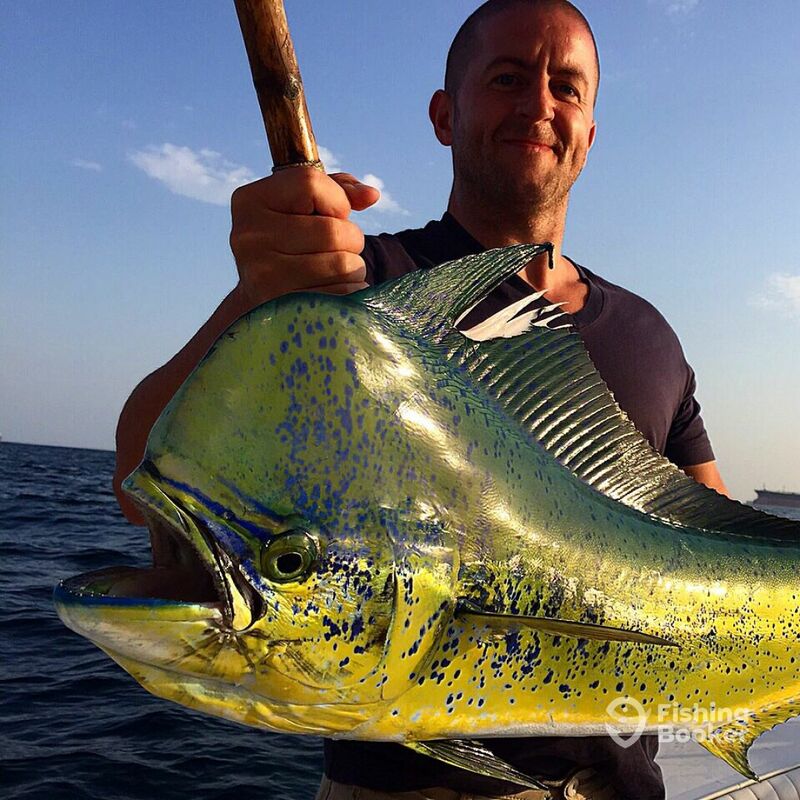 Our fully qualified and highly experienced captains all hail from coastal towns in South Africa and share a deep passion for offshore angling and boating alike. 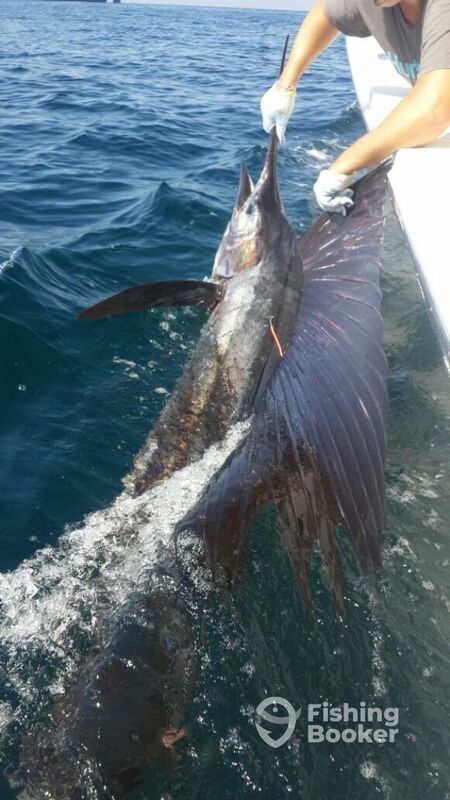 Soolyman Sportfishing Fujairah is a sister company of Soolyman Sportfishing Kenya. Live baited for Dorado around the tankers but the water was slightly off color so caught big Barracuda and some Rainbow runner.